You’ve done the homework, you’ve saved the money, you’ve worked with a real estate broker in Los Angeles. The home you’ve just bought is beautiful — and of course, you want to keep it that way. However, in some areas of California, termites are a very real threat. These nasty little bugs can quickly cause extensive damage to your property. In fact, according to the Environmental Protection Agency, property owners spend more than $2 billion each year on termite treatment. What’s more: If you’re unfortunate enough to get a termite infestation in your home, you might have to leave your residence until it’s been treated, and any structural damage has been repaired — and all of that involves additional costs. Know what termites look like. Oftentimes, people mistake termites for ants — and as a result fail to realize that their home is being damaged. As the EPA advises, termites have front and hind wings that are approximately the same length and straight, sometimes drooping antennae. In contrast, ants have longer front wings than hind wings and bent antennae. Knowing the difference between the two types of insects can literally save you tens of thousands of dollars. Have your home pre-treated. If your home is still in the construction phase, you can have it pre-treated with termiticides to prevent termite infestation. There are chemical and non-chemical treatments that include both traditional barrier treatments and termite baits. Talk to your contractor, as well as a licensed pest control firm, about the best option for your home. Eliminate moisture around your home. Ensure adequate drainage in your home; in other words, by properly maintaining gutters, downspouts and other run-offs. In addition, make sure that any outdoor faucets and AC units are in good working order and don’t leak, as PestWorld advises. Don’t store or stack firewood too close to your home. Otherwise, termites could make their way from the logs into the structure of your house. Remove cellulose-based debris from in and around your home. This includes any materials that are made from wood pulp, including paper, cardboard and newspapers — things that many people store in their attics, basements or crawlspaces. 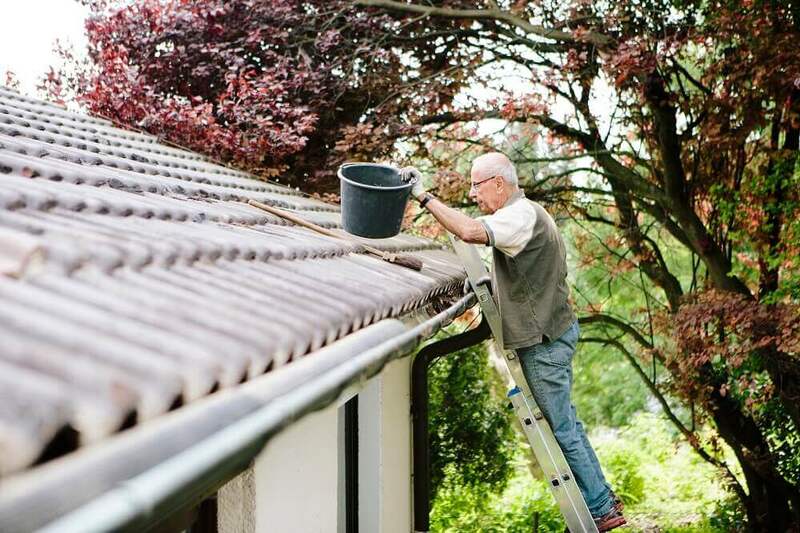 Repair any holes or cracks in your home’s exterior. This includes fissures in any wood and vinyl siding, as well as damage to cement or brick — basically anything that would allow termites to get into your home. Perform regular visual inspections. Examine exposed wood with a screwdriver to see if there are any hollow spots that indicate an infestation. Have a professional inspection done once a year. A pest control professional will be able to conduct a more thorough inspection of your home that you can, as well as spot signs that you might miss. 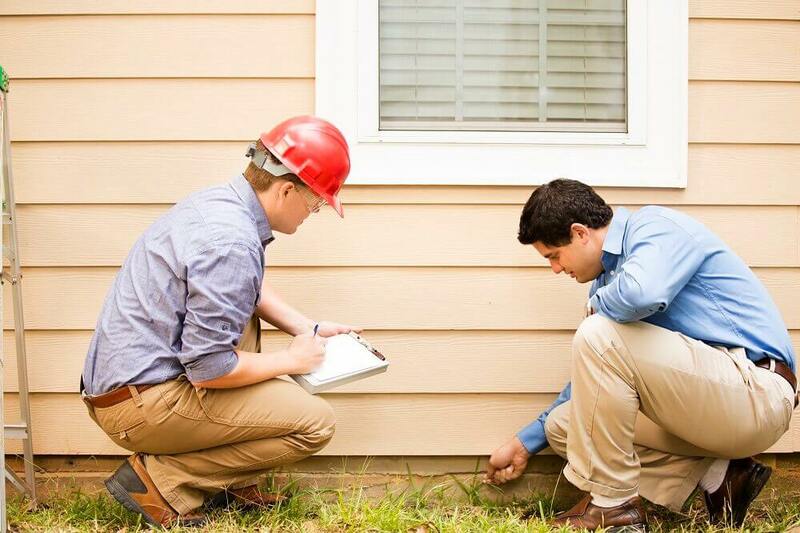 Although you can do a lot to prevent termites from getting into your home, if you get an infestation, you’ll need to hire a licensed pest control firm to tackle the problem — and that can be costly. That’s why it’s always best to make termite prevention a priority in your home maintenance endeavors. Fore more new homeowner tips and information on buying, selling, and maintaining a home, visit the top real estate broker in Los Angeles, Century 21 Peak.